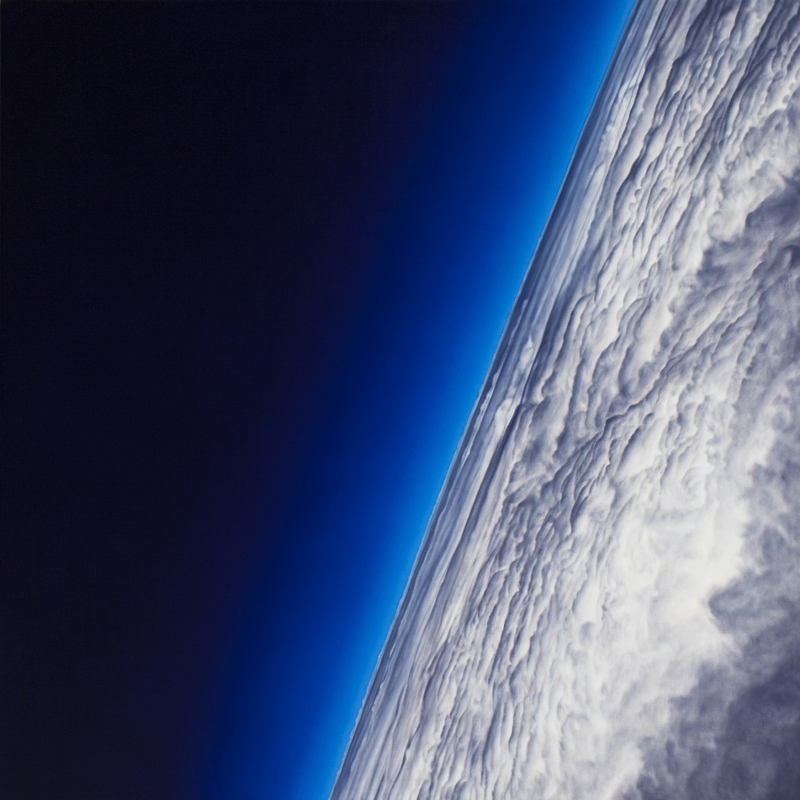 Astronomical events as seen from the earth--whether that's at home in New York or in locales as far-flung as Dubrovnik, Croatia--are depicted in the dozen oils on linen in "Damian Loeb: Sgr A*" at Acquavella Galleries, New York, March 3 to April 6. The exhibition's title comes from the standard abbreviation for Sagittarius A*, the suppermassive black hole at the center of our galaxy. Speaking of massive, so are the paintings. 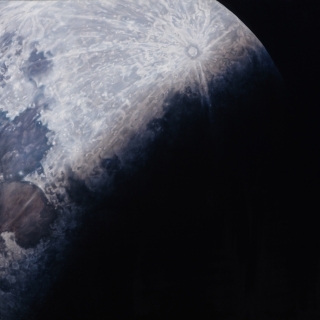 "Hoth" and "Scorpius," top and bottom, are both 5 feet square.